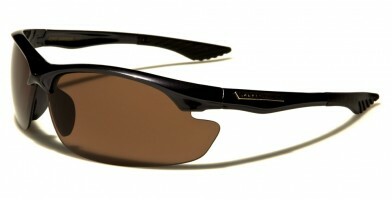 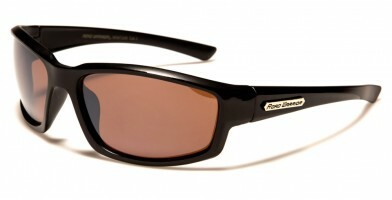 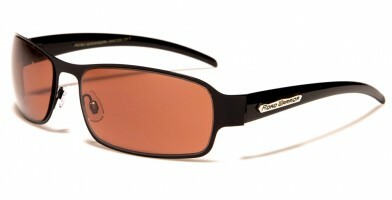 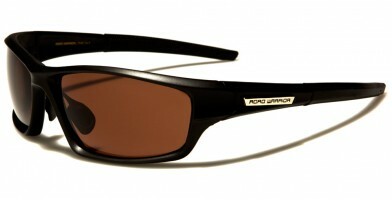 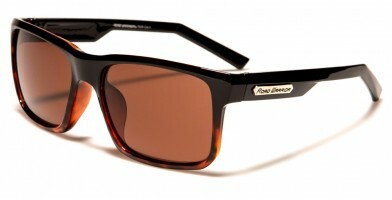 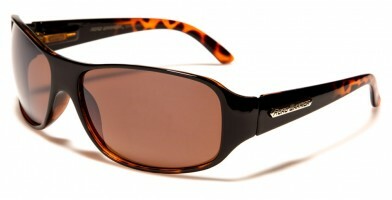 Road Warrior sunglasses offer high-definition driving lenses at an affordable wholesale price. These sunglasses feature brown lenses, which offer an anti-glare coating that is proven to block blue light and reduce brightness without distorting color. Road Warrior sunglasses are a safe choice for driving during all weather conditions, albeit it snow, rain, sun, fog or overcast clouds. 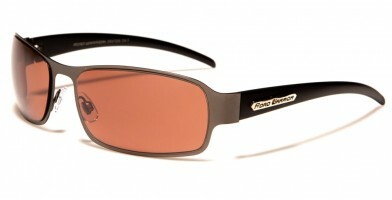 These form-fitting sunglasses gently wrap around the face to help prevent light from getting in the eyes and disturbing driving. 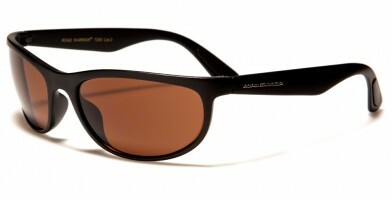 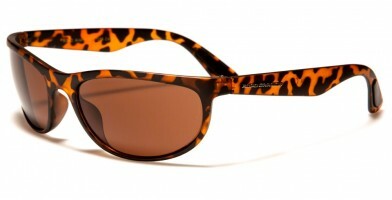 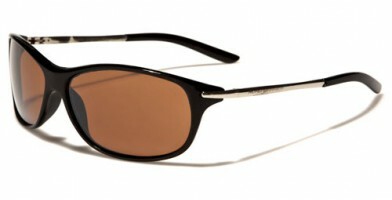 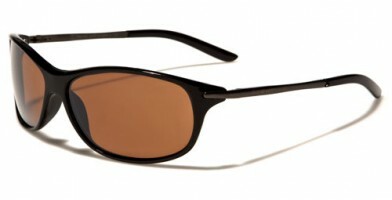 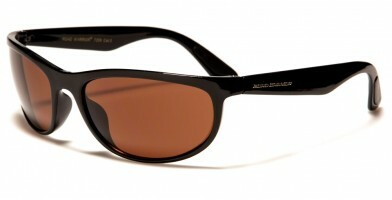 Available in a variety of styles and colors, these popular sunglasses are excellent for retailers buying in bulk.